Get your Free Car Removal service today! 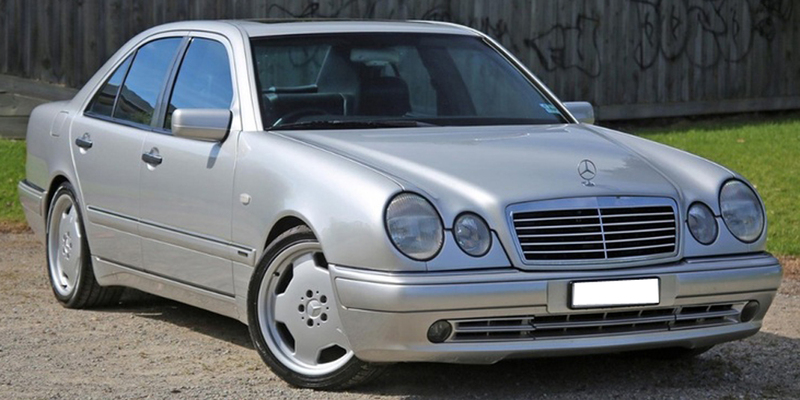 Car removals are a courtesy service from Metro Car Buyer NZ when we buy cars from you. We pay cash for cars up to $9,999, and the removal is quick to follow. When we are your car or truck buyer, you have a reputable buyer you can trust. We don’t cut corners when it comes to the services we provide our customers. Metro Car Buyer is a car buyer that assures exceptional services. From customers first contacting us for an instant cash quote to our arrival to pick up their cars and put our cash payment of up to $9,999 in their hands, our customers are assured courteous and professional services. We are a team that wants to quote you the best price we can for your car and comes to your location to remove your car for free. Before we can remove your car, you have to accept our cash quote. To obtain cash for cars quote from Metro NZ give us a call or fill out our “Get a Quote” form at the top right of this page. Please provide our appraiser with the make, model, year and condition of your car and we’ll make you a cash offer for it. Accept or reject our cash quote. You can also let our appraiser know that you’d like to obtain a few more quotes from different removal companies and get back to us with your decision. Schedule a free car removal. We provide free car removals at the convenience of our customers, so you let us know the time you’d like us to arrive to remove your car. Gather your title of ownership for the car and your photo ID. Also, please remove the plates from your car while you are waiting for out tow truck driver to arrive and be sure that your car is parked in an area where our tow truck can access the car. Our removals are quick and convenient, taking the least amount of time to get your car sold and leave you counting cash. When you choose Metro Car Buyer , you choose a company that is in the business to build their reputation through high cash payouts and optimal services. We are a company that knows the competition in this business, and with that in mind, are prepared to provide the best when selling your car. Our company is a team that works for our customers to provide them with quick and easy car removals once they have accepted our cash quotes. Your initial contact with us will be getting your cash quote, and your ending transaction will be us putting instant cash in your hand. A large volume of our business is word of mouth- past customers that were so satisfied with our services that they pass our name onto other car owners with cars for sale. At Metro Car Buyer , we are the car & truck buyer that wants to make your car selling experience profitable and convenient. For more information on our services, contact us at the number below or complete our “Get a Quote” form at the top of this page. We make instant cash quotes up to $9,999 for cars & trucks of all makes and conditions. Give us a call or fill out our “Get a Quote” for a top dollar quote.